First of all, I have to say that I am incredibly grateful to all the readers, followers and commenters that I have been blessed with over the last couple of weeks. This is an amazing journey, and your feedback means the world to me. So once again, thank you! And I look forward to getting to know all of you even better in 2013. 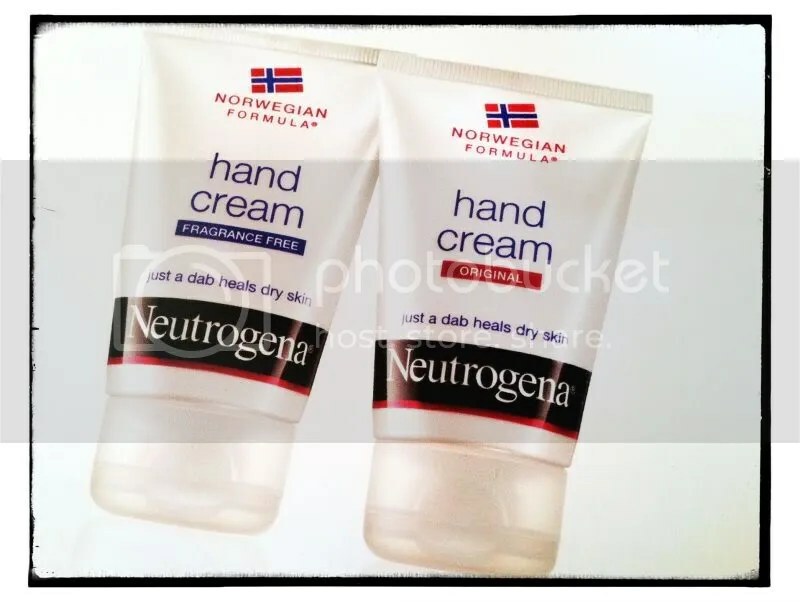 Keep on reading to find out how to get a Neutrogena hand cream sample! There’s a great deal going on this week at CVS: all Revlon nail polishes are $4.99 and you get $3 in ECB with your purchase (limit of 6), making the cost only $1.99! The best part – ALL the polishes are $4.99, including the pricey magnetic ones (reg. around $10/each). Now, I personally have never tried a magnetic nail polish, and quite frankly have a very approximate understanding of what a magnetic nail polish is, but for $1.99 I am most certainly going to give it a try. And if you have makeup-loving friends, those might make for some neat stocking stuffers! Oh CVS, when will you stop taking all of my disposable income?.. 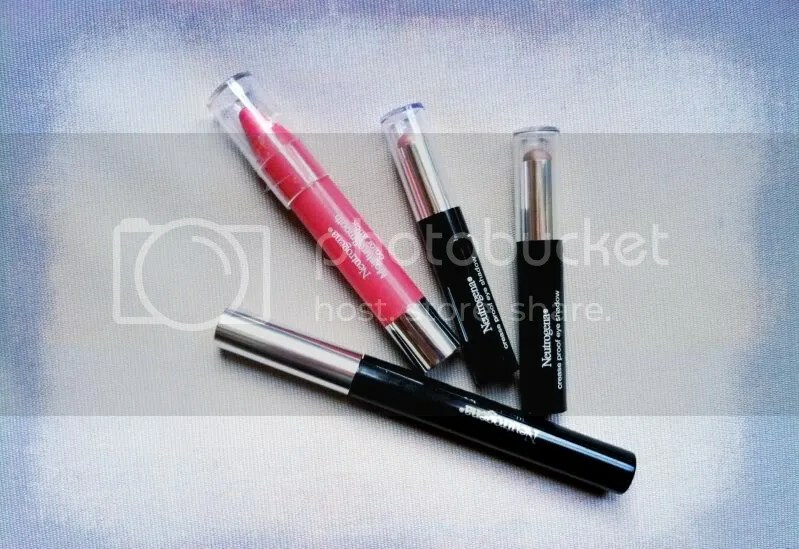 There’s also a deal on Super Lustrous and ColorBurst lip products – I am not going to take advantage of that one, as I have at least four of those lip butters already, and also there have been rumors that they will be on clearance at CVS at some point in the future. But if there’s a certain color that you’ve been wanting to try out, $2.99 is not a bad price at all. CVS deal: not only polish, but lip stuff too! 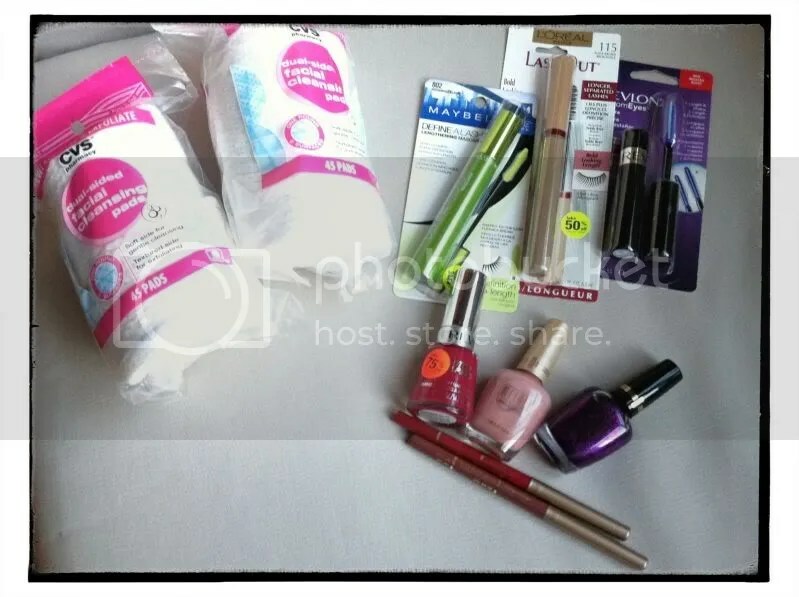 I’ve yet to hit the drugstores this week, so hopefully something will be left by the time I make it to my favorite CVS! 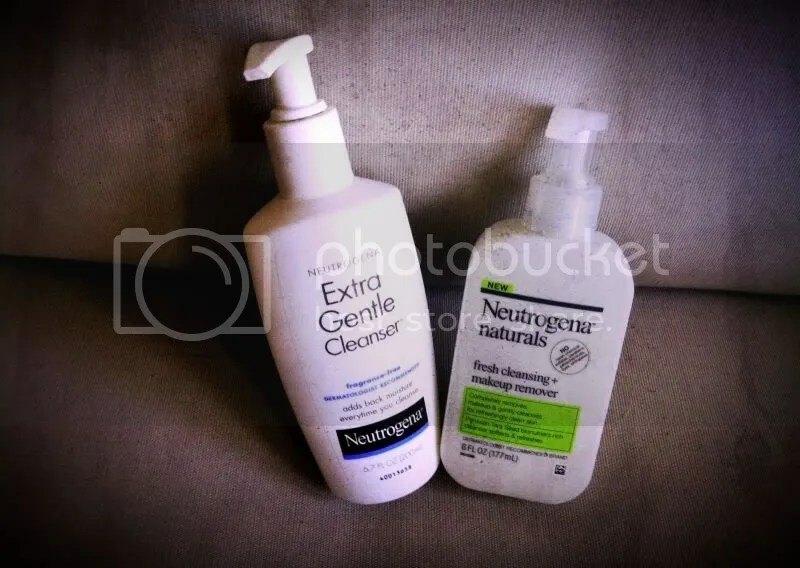 I’ve been meaning to write this review for a while – a couple of weeks ago RiteAid was having a good Covergirl deal, so I stocked up on some stuff. 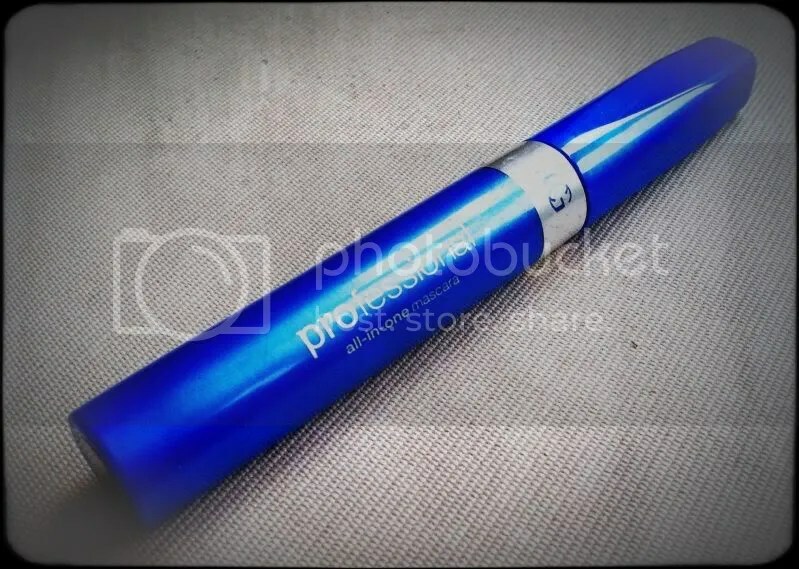 As always, some were hit, some were miss, but I’ll start with my favorite purchase – Covergirl Professional All-in-One Mascara. Mine is in brown-black and has a curved brush. The price was something around $5 at RiteAid, and even cheaper with coupons (Covergirl is pretty generous with those) and when paired with an UPRewards deal and Buy 1 get one 1/2 price. Black-brown mascaras are a very recent discovery for me. 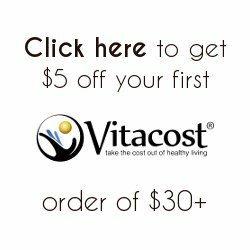 I had always used pure black, and then accidentally purchased the L’Oreal Voluminous Naturale in black-brown and ended up loving the color (not the mascara, alas) for daily office wear. It’s neutral enough to not look made up, and dark enough to give your eyes some definition. But the L’Oreal mascara was absolutely impossible to get off, and that’s with the non-waterproof version! So I decided to give Covergirl Professional a try. I have only recently discovered drugstore makeup. “Back in the day” I was a bit of a snob and figured that if you’re going to buy something beauty-related, it might as well be pricey. 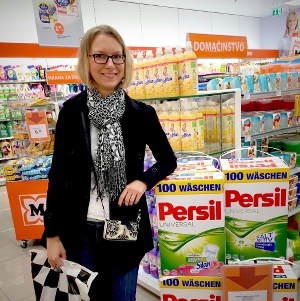 But recently I’ve become much more open minded about these things – when you suddenly find yourself with NO makeup left and realize you need EVERYTHING AT ONCE, department store brands aren’t really the way to go.